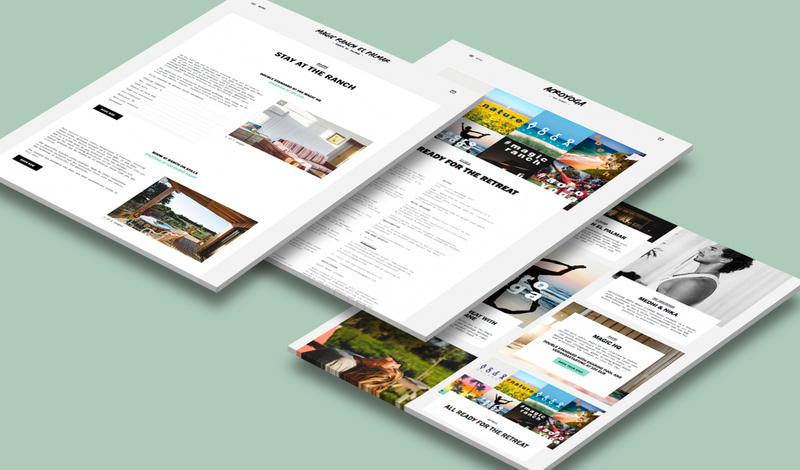 SmartVolta Creative Agency: A Digital Platform for an Eco Resort for Surf and Yoga lovers. Brief: Magic Ranch el Palmar is an eco resort of the Atlantic Coast based in Andalucía, Spain. for booking of the rooms & Yoga Retreats. 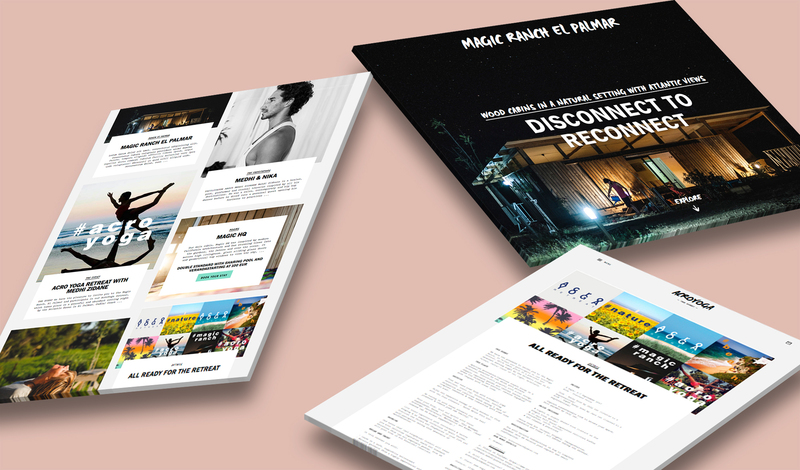 UX Design & Coding for Magic Ranch El Palmar, an eco resort of the Atlantic Coast based in Andalucía, Spain.